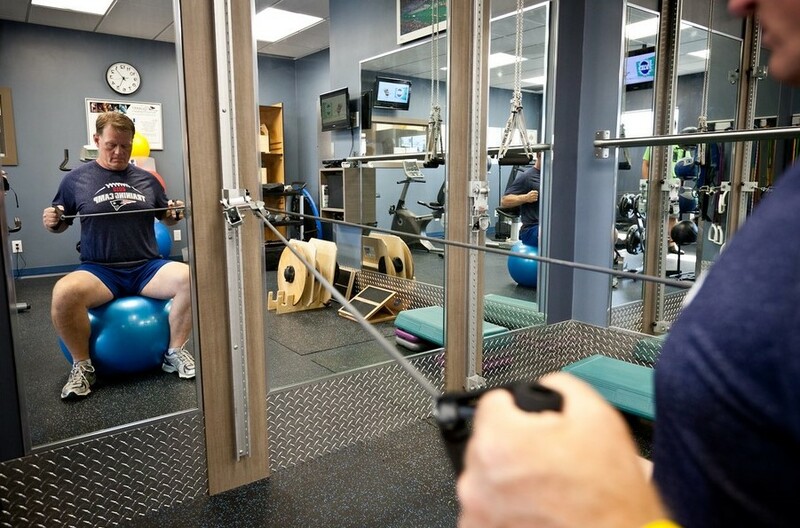 Personal training is exercising under the personal guidance and expertise of a qualified exercise professional. Personal trainers have the knowledge and experience to offer advice and guidance in the areas of exercise and fitness. These professionals can assist you by designing a safe and effective exercise program to help you reach personal goals. 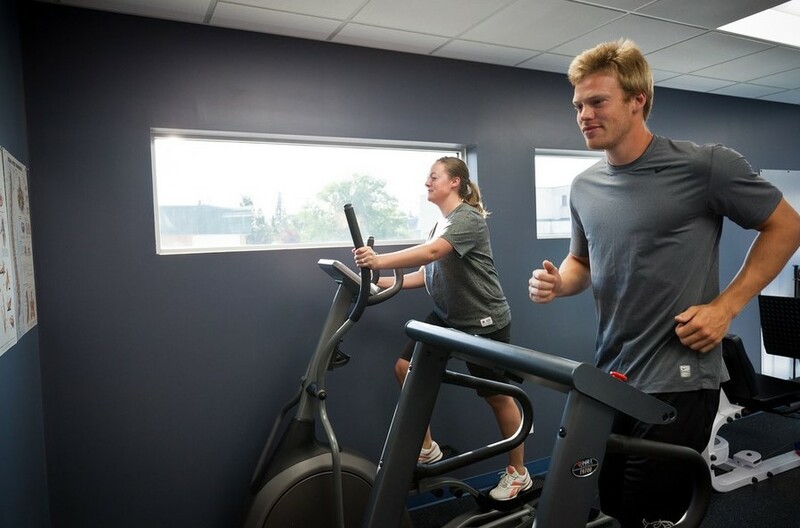 A personal trainer can assist with weight loss, exercise performance and improved wellness. Safe, effective, challenging and FUN! Contact us to customize a package based on your needs. Packages range from single sessions to volume discounted package sessions. Pricing is also available individually, in pairs or in group rates. Studies suggest people who work-out with trainers are more likely to stick to an exercise routine than those who work out on their own so, what are you waiting for?